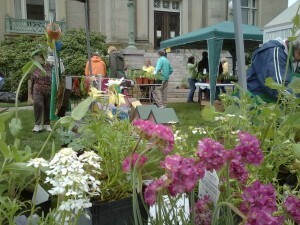 The Attleboro Garden Club will have its Plant Sale on Saturday, May 7 from 9 to noon at the Attleboro Public Library. Annuals, perennials and plant information. All of the proceeds from the sale go towards civic beautification that the Garden Club maintains. 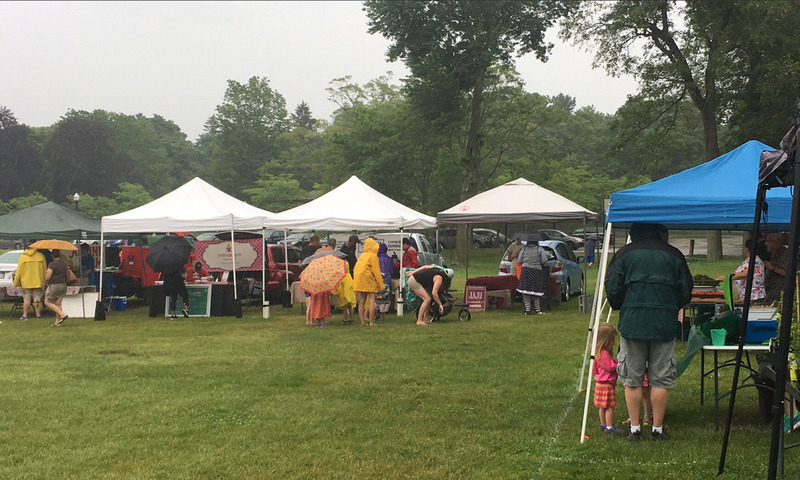 The club takes care of the large planter at Gilbert Perry Square, the Attleboro Public Library and the Anderson Rose Garden at Capron Park and more! Next PostNext See you all, very soon!